Much research and development has gone into developing the Festival series to enhance your listening pleasure. 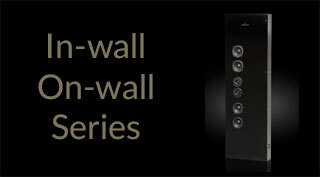 The Festival F2 is for people with musical passion and a sense for precise sound reproduction. 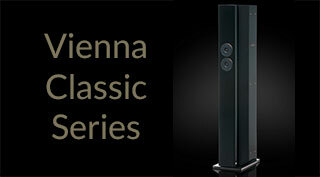 This speaker is an entry into the world of serious high fidelity and needs to be heard to be believed. 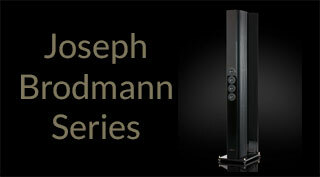 At just over one metre in height, the F2 is an understated but incredibly classy looking floor standing loudspeaker that is not only sonically outstanding, it is finished to the extremely high standard that Brodmann demands. 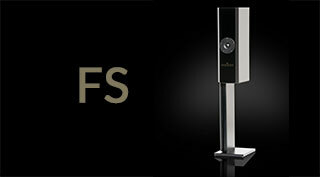 The F2 more than "cuts the mustard" with its superb tonality, scale and sound staging. Couple this with a genuinely unforced rhythmic pace and you have a speaker that delivers one of the most affordable, musical sounding and best long-term listening propositions available today. 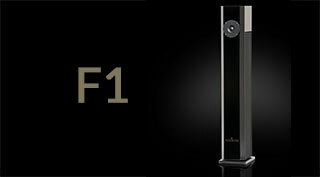 Working well with both valves and solid state amplification the F2 gets to the heart of music without fuss or effort.